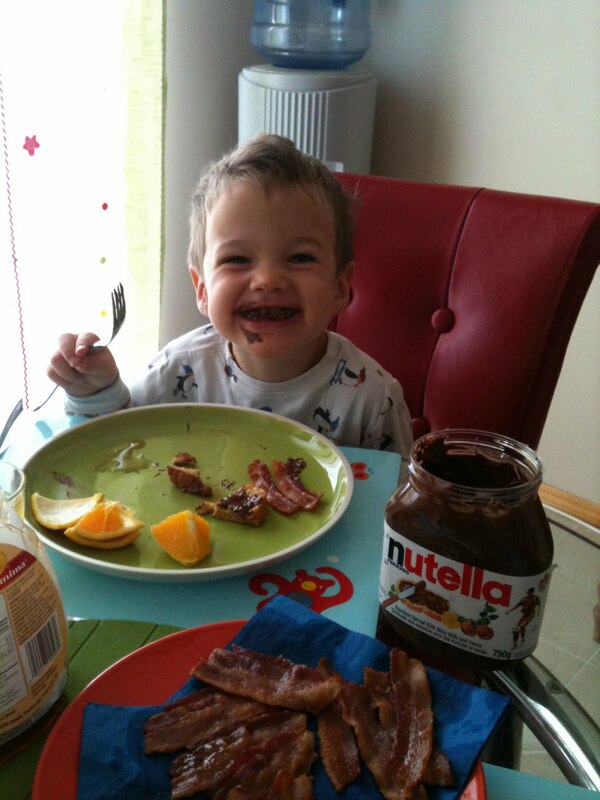 Oh Breakfast…How I Love Thee! Yes, yes, It must be said. Breakfast is the most important meal of the day. But forget all the “blah blah blah about getting enough energy for your day yadayadayada”…breakfast is the most important meal of the day because that’s MY most favourite one to prepare! And by the way, there is no rule written anywhere that I have found that says breakfast must be served before 11am…except maybe at McDonalds. So whether it’s at 7 am or 7 pm, we really ARE allowed to enjoy a good breakfast. In my line of work, I feed a bunch of little hungry birds every morning. I plan my menus ahead to make sure my little peeps get all the nutrition AND yumminess that I can pack into one meal. Breakfast to me, is more than just eating food in the morning. It is an occasion. So if have to pour my syrup out of the plastic jug and into the little enamel pitcher just because it looks nicer on the table, I will. Even if it means more dishes. Nothing makes me happier than listening to a table full of kids, chatting and planning how to change the world over a plateful of homemade pancakes. And for those of you out there that are still using a pancake mix because it’s too much of a hassle to do it from scratch…I challenge you to make a change!! Use this simple recipe…and when you have done it enough times, you can start adding stuff to it (like yogurts, cottage cheeses, avacado, cream of wheat, pumpkin, molasses, etc) and make it your own. The sky is the limit. With this simple base, you can make a hundred different kinds of pancakes, I am sure. So just go ahead and throw all of this stuff in a bowl…mix the dry together before you add the egg and butter and buttermilk. Stir with a wooden spoon til blended but still lumpy. Set your griddle to 375 F and drizzle a bit of oil on it. I use olive oil, and no, it doesn’t make your pancakes taste weird. Scoop your batter on to your griddle in whatever size you like. Let them sit and start to bubble. When the bubbles pop and stay open, flip your pancakes and let them get golden on the other side. And there you have it. Easy. And if you are feeling extra sleepy one morning and don’t feel like walking to the microwave to melt butter ( this has been known to happen in my house), go ahead and use cooking oil instead. I won’t tell. I will pass this on to brad and Adam . They are the pancake makers! 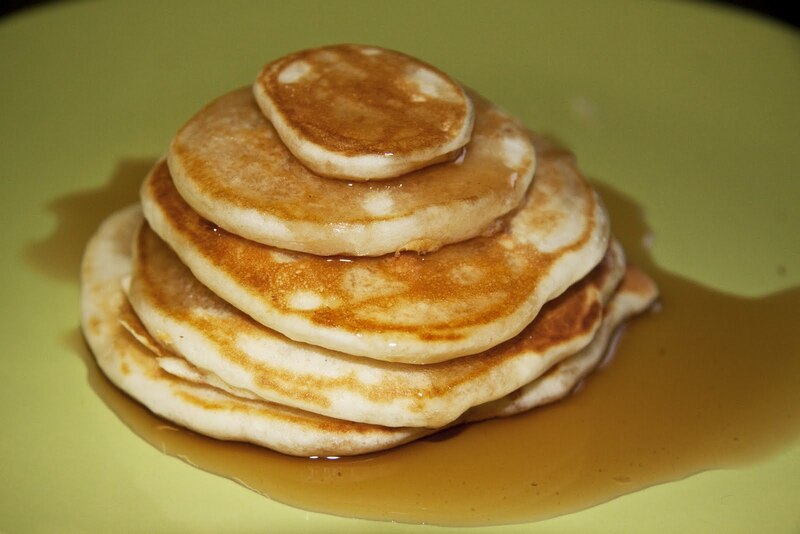 The pancakes sound delish – I love my baby pancake recipe. What I want to know though is did you really eat all that food in your picture?? You make me want to enjoy making breakfast because I am actually the complete opposite! 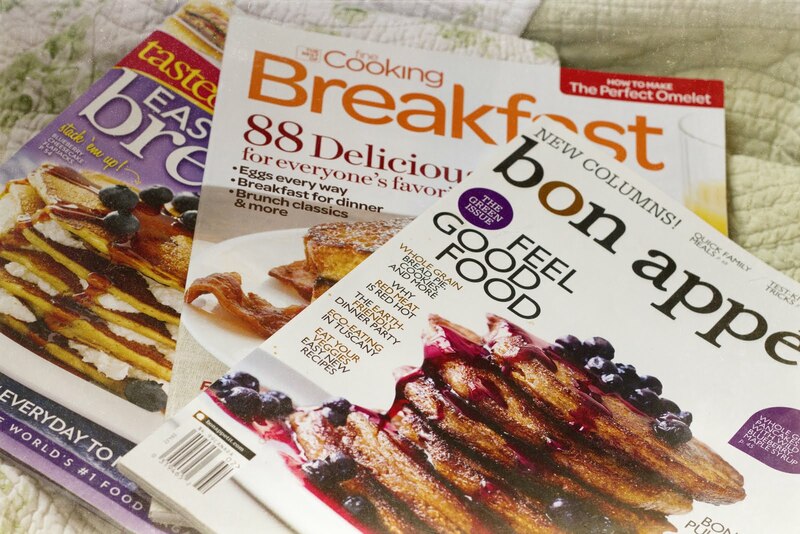 I LOVE to cook, but ANYTHING other than breakfast – gotta break the rut, lol! Great blog. Mm. Sounds amazing. I am going to have to try this.